Gnosall St Lawrence CE Primary School is committed to serving its community. It recognises the multi-cultural, multi-faith and ever-changing nature of the United Kingdom. It also understands the vital role it has in ensuring that groups or individuals within the school are not subjected to intimidation or radicalisation by those wishing to unduly, or illegally, influence them. It follows equal opportunities guidance which guarantees that there will be no discrimination against any individual or group, regardless of faith, ethnicity, gender, sexuality, political or financial status, or similar. 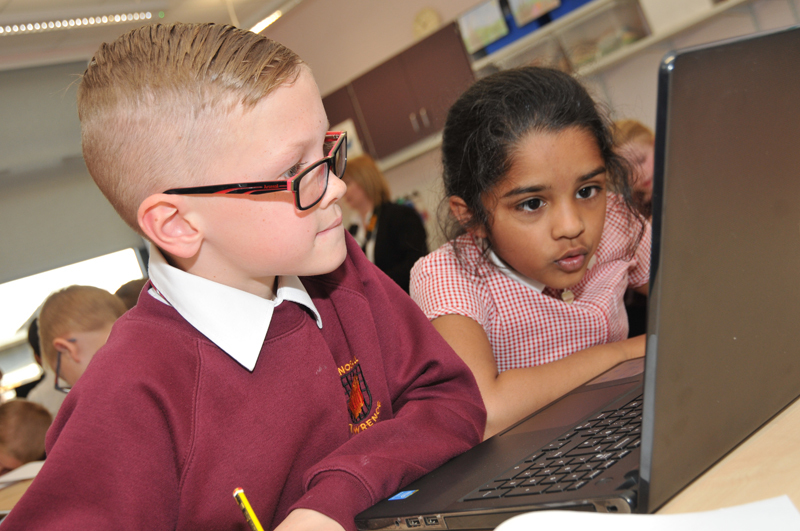 Gnosall St Lawrence CE Primary School is dedicated to preparing students for their adult life beyond the formal, examined curriculum and ensuring that it promotes and reinforces British values to all its students. The school uses strategies within the national curriculum and beyond to secure such outcomes for students. The examples that follow show some of the many ways Gnosall St Lawrence CE Primary School seeks to instil British Values. We do not teach British Values explicitly, aa a curriculum topic; rather, they pervade the whole of what we do in the same way as our school values do. They are integral to how we work. Our School Council has operated for some years, but has become less effective at giving the children a say about their learning experience. From September we are introducing Pupil Forums, roughly monthly, where all the classes are mixed up and a discussion on a given topic is led by the Year 6 pupils. Adults attend only as facilitators. We often use questionnaires to glean views about the school, with all stakeholders. For example, parental questionnaires are carried out annually and the information is fed into the School Development Plan. Staff usually refer to school values when rules or codes of conduct have been broken. Responsibilities and consequences, both good and bad, are an everyday part of school life; the way such issues support not only life in school but the wider society are often discussed individually, collectively and generally with pupils. We do not tolerate bullying in any shape or form; both children and adults are very aware of the signs, behaviours and effects of bullying in all its myriad shape and forms. We do not tolerate aggressive behaviour, and our safeguarding procedures are robust and well observed. Children often tell us, via discussion, questionnaires and parental feedback, that they feel safe and secure in school, that they know how to get issues resolved and they feel supported in all aspects of their life in school. Respect is one of our school’s core values as well as being central to British Values. Our children are very mindful of the effect of their behaviour on others, particularly how their behaviour can affect the learning of other children. The cohesion between their rights and the rights of others is frequently explored, particularly on the rare occasions when issues between children have to be resolved. Pupils are very mindful of the need for mutual respect in their day-to-day behaviour around school. 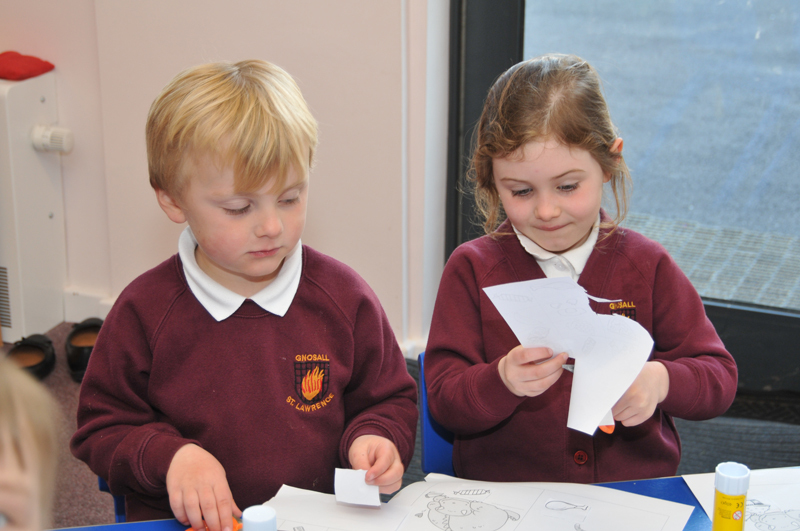 St Lawrence’s is a faith school; our Christian ethos pervades all that we do. However, this is based on a framework of tolerance, respect and value of others that is common to all major religions. We firmly believe in being christian in our behaviour and approach to life, over and above being Christian in our beliefs. Our children know that these values are shared throughout the world’s major religions. We ensure we offer a broad and balanced RE curriculum that studies all major religions, which includes visits to religious buildings, visiting speakers and drama productions as well as an extensive Assembly and Collective Worship programme. Tolerance of all beliefs, not just religious, is a fundamental cornerstone of our school society.